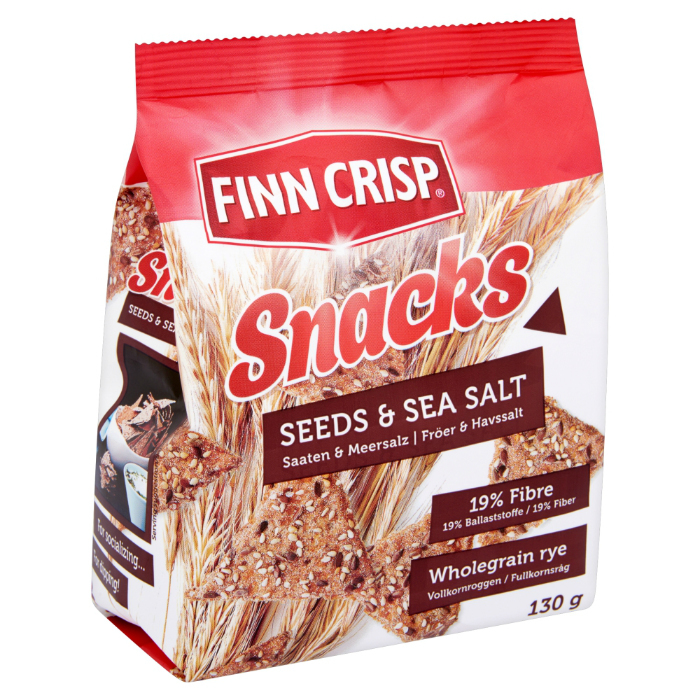 The brand Finn Crisp was established in Finland in 1952 where the products were launched at the Helsinki Summer Olympic games. 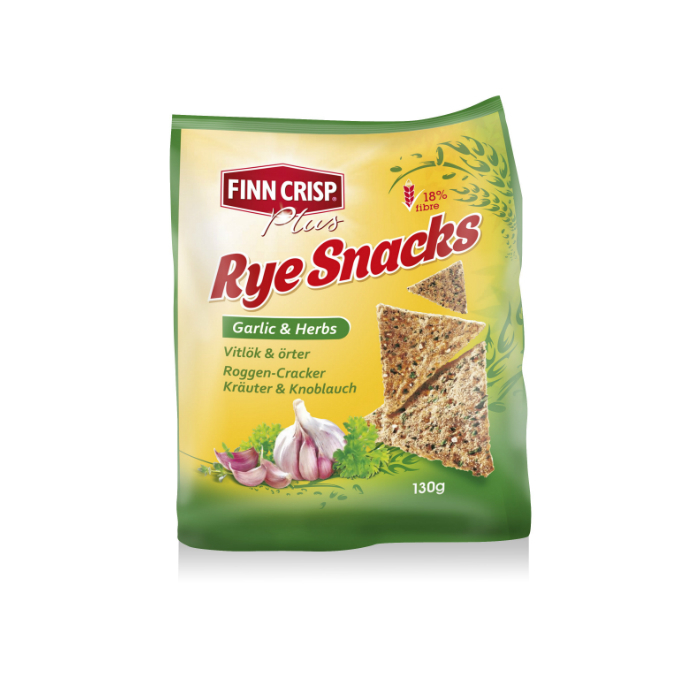 Simple, pure and powerful – the Finn Crisp embodies everything that is essential for health conscious consumers. Under the brand we offer healthy crispbreads in original and thin variants. 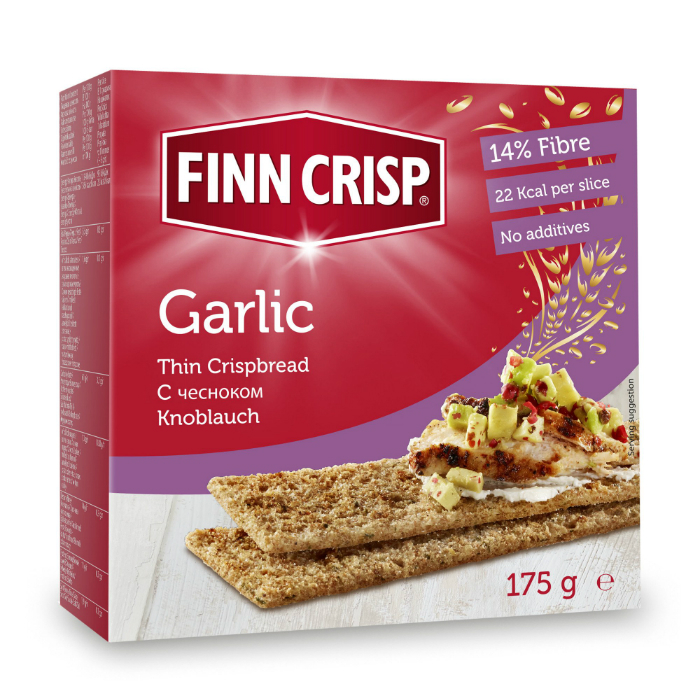 Crispbreads are not extruded but actually baked bread slices with high fiber content! 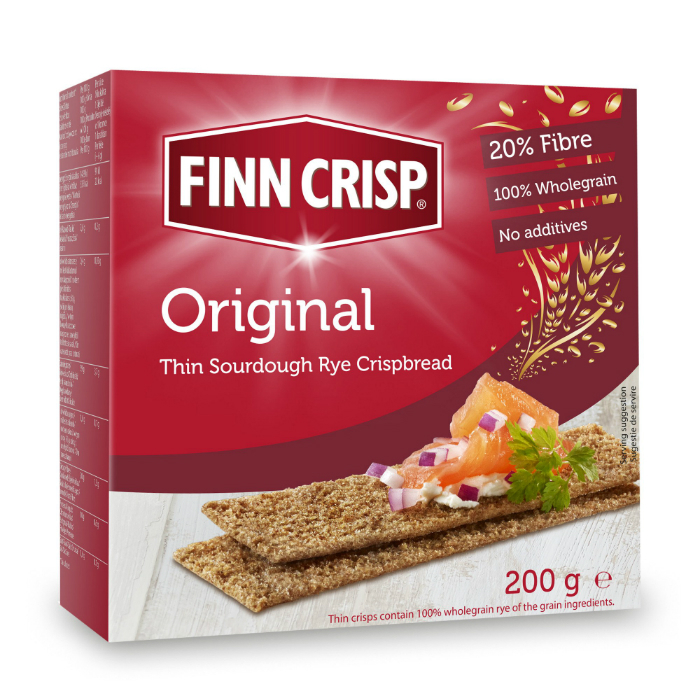 Crispbreads have been known in every Finnish household since the 1800’s. The tradition that bread was baked only twice a year was the main reason for its establishment. The crispy and nutritious bread was easy to store as it remained delicious for months. 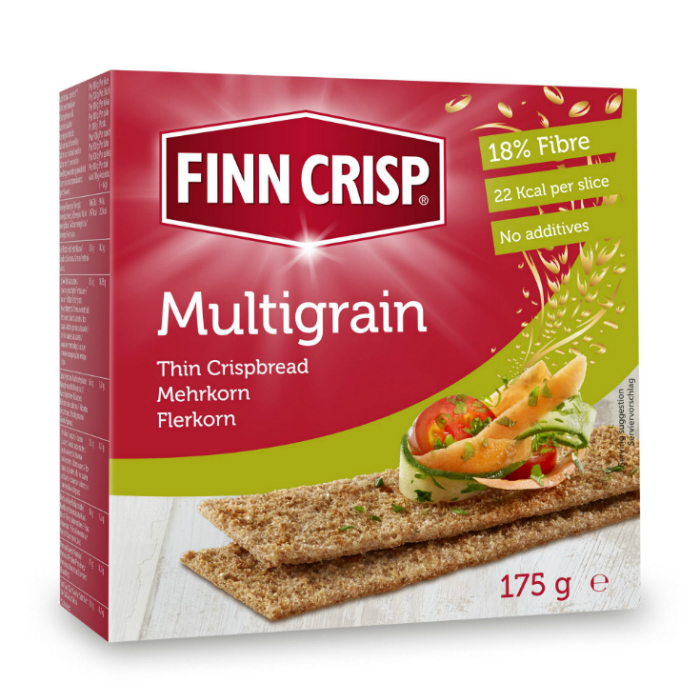 The wholegrain crispbreads are recommended for sandwiches or just as snacks. 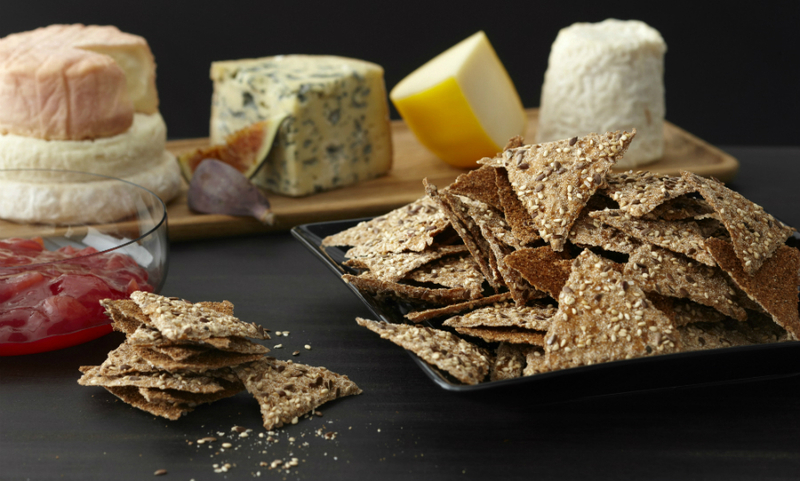 traditional crispbread and crispbread with high fibre content. Do you want a healthy snack? 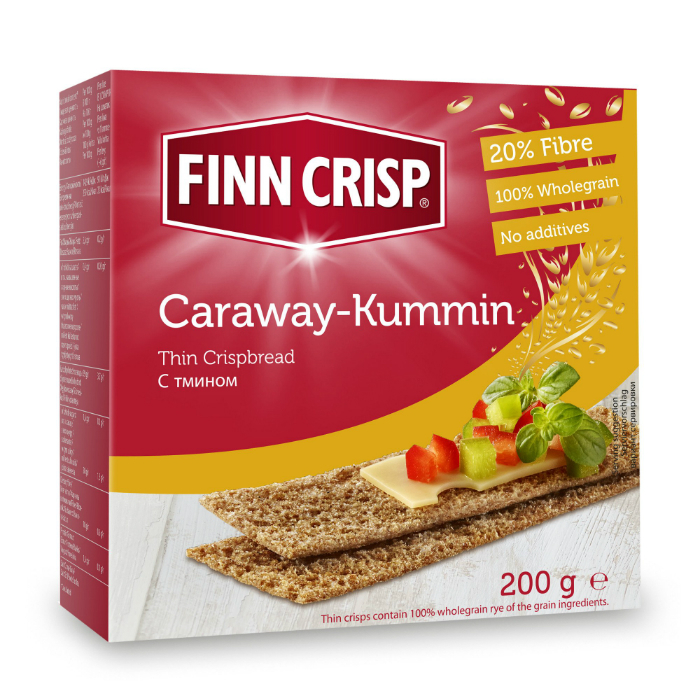 What about the unique snacks by Finn Crisp? They are made of wholegrain rye flour and only natural and healthy ingredients! 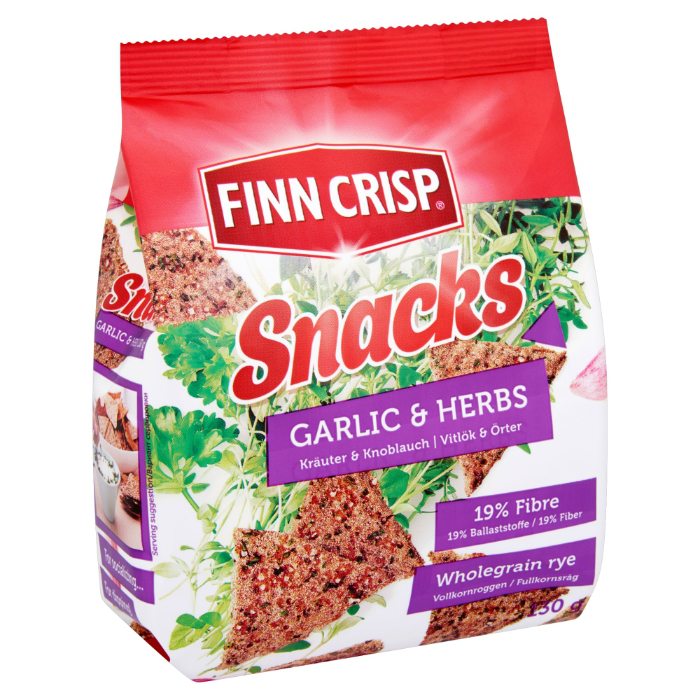 Serving them with cheese and crispy vegetables or just pure, the snacks by Finn Crisp are a perfect and quick dish for your guests!